*Conditions, fees and charges apply. 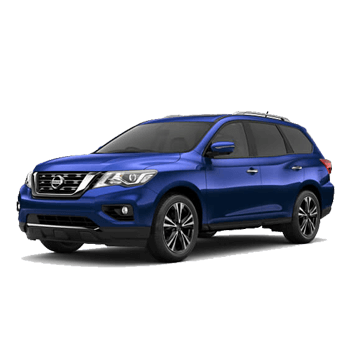 0% Comparison rate for approved personal and business applicants of Nissan Financial Services (Australian Credit Licence Number 391464). 0% APR. Maximum 36 month term. WARNING: This comparison rate is true only for the example given and may not include all fees and charges. Different terms, fees or other loan amounts might result in a different comparison rate. This comparison rate for the purpose of the national credit code is based on 5 year secured loan of $30,000, although this offer relates to a 36 month term only. 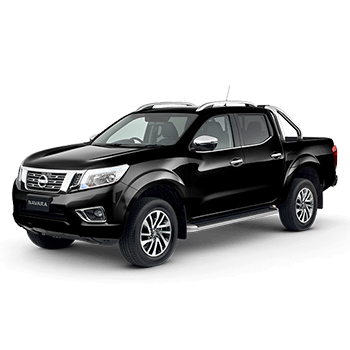 Offer available on new and demonstrator eligible vehicles purchased between 1/10/2018 and 31/10/2018 and delivered within 30 days of end of month in which vehicle is ordered. Excludes Government, Rental and National Fleet customers. 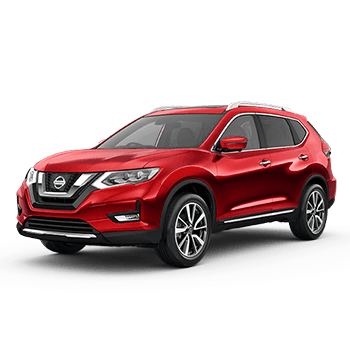 Nissan reserves the right to vary, extend or withdraw this offer. Not available in conjunction with any other offer. 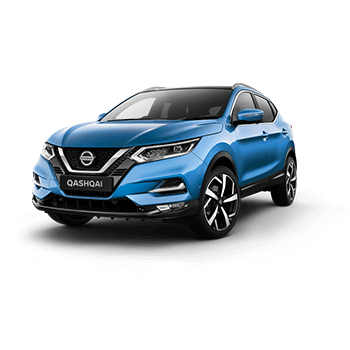 ^See www.nissanoffers.com.au for all eligible models. (a) $40490 (b) $46490 (c) $49990 (d) $65490 financed over 36 monthly repayments of (a) $562.36 (b) $645.69 (c) $694.31 (d) $909.58 and a final payment of (a) $20245 (b) $23245(c) $24995 (d) $32745. Total amount payable over the term (a) $40490 (b) $46490 (c) $49990.16 (d) $65490. Premium paint available at additional cost.